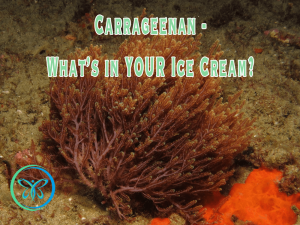 Home » Blog » Carrageenan – What’s Really In Your Ice Cream? Carrageenan is an often-present ingredient in dairy products such as cottage cheese, ice cream and buttermilk as well as the soy and nut “milks.” Even though it’s found in organic foods, this ingredient is one you want to avoid. Many years ago, in the late-1970s, I worked in research at a medical school. The group I worked for needed tumor cells for their study. So, they injected animals with a known carcinogen. To enhance the tumor cell growth, they included a known tumor promoter with the injected carcinogen. It didn’t really cause the tumor, but it helped with its development. 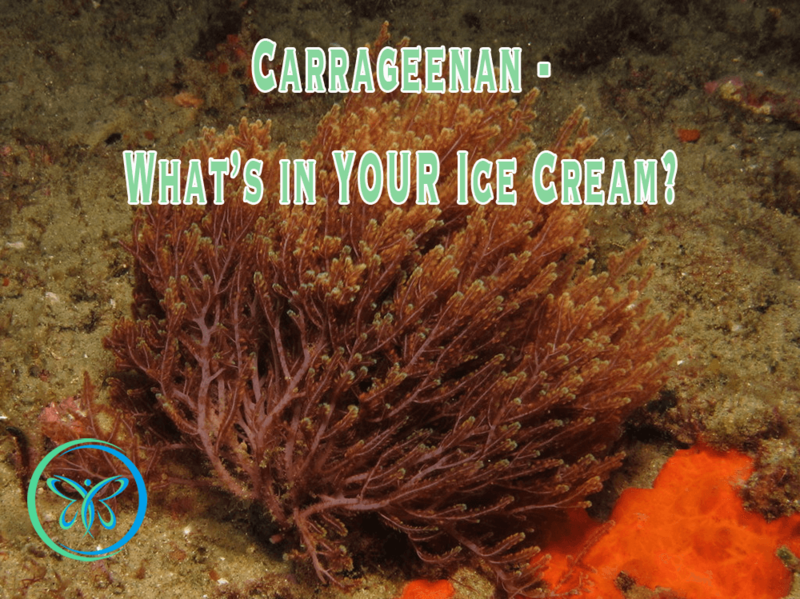 Imagine my surprise when, one day a few years ago, I found that same substance – Carrageenan – as an ingredient in my ice cream! Carrageenan is derived from red and purple seaweed using strong chemical alkalis such as sodium hydroxide. It is a mixture of polysaccharides and is used in food products as a thickening or emulsifying agent. Why is Carrageenan a problem? According to The Cornucopia Institute, carrageenan is implicated in gastrointestinal upset, inflammation, cancer, and diabetes. 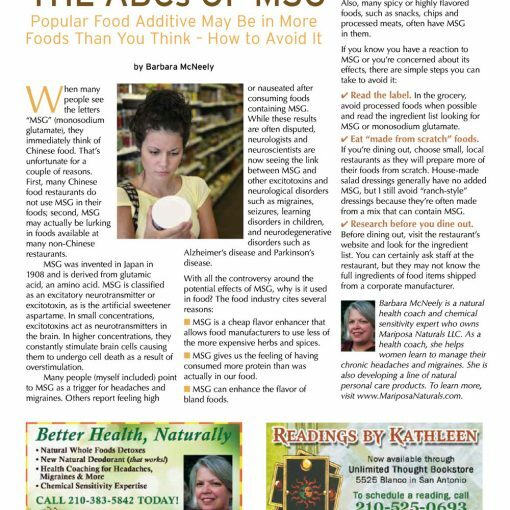 It is also a known migraine trigger in susceptible people The Cornucopia Institute suggests some food alternatives that do not contain carrageenan. 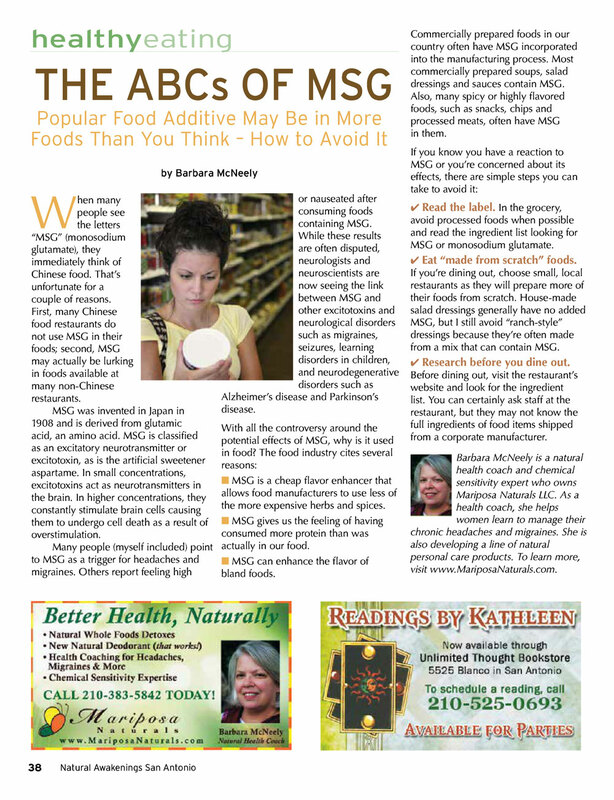 They also have a a shopping guide titled Shopping Guide to Avoiding Organic Foods with Carrageenan. Why is Seaweed safe and Carrageenan NOT safe? That was actually one of my first questions when I learned the source of carrageenan. 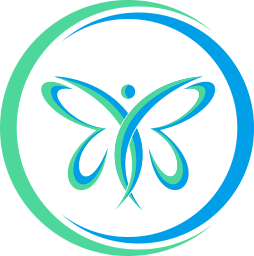 Just because it came from a natural source does not make an additive safe or natural. The biggest problem with carrageenan is something called “degraded carrageenan.” This degraded carrageenan, a by-product of the extraction process, has been classified as “possible human carcinogen” by the WHO. It was first thought that there was no degraded carrageenan in food-grade carrageenan. But recent studies have found degraded carrageenan in food-grade carrageenan. 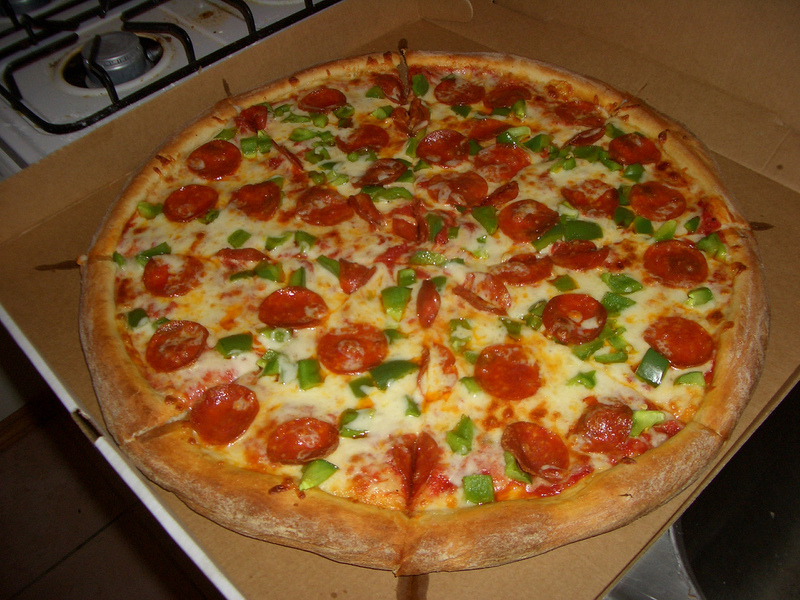 It has also been found that stomach acids can break down carrageenan to the degraded form. 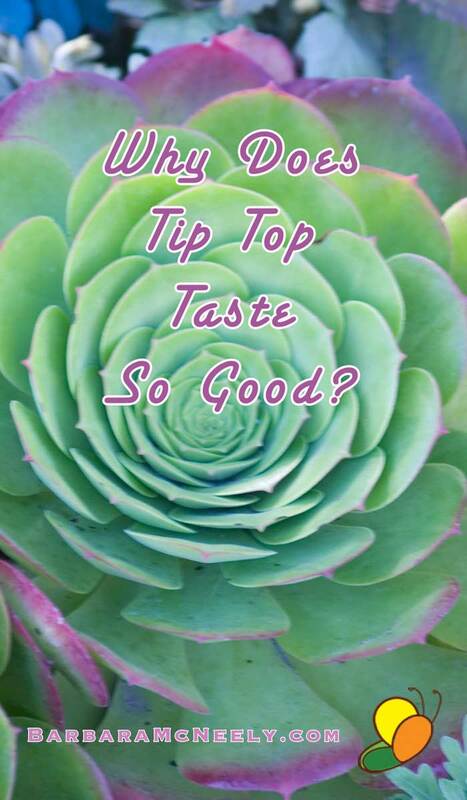 I wrote about carrageenan on another blog several years ago and got some long-winded comments that were almost attacks. I’ll spare you their diatribe. In these comments they suggested that the problem comes in when degraded or poor quality carrageenan is used. As it turned out, they worked for companies that manufacture carrageenan so clearly there was bias. What they failed to understand is that when I worked in the research lab, purity of the carrageenan used was of utmost importance to the researchers. Are there Health Benefits to Carrageenan? Carrageenan has no nutritional value. It is used in products like ice cream to improve its texture. BUT, I remember making ice cream as a child. We never added carrageenan. I have begun to suspect that it is an additive used by lazy manufacturers. Another use is in soy milk and almond milk and other nut milks, presumably to give them a texture similar to cow’s milk. But there are alternatives that do not contain carrageenan. I have always avoided carrageenan; first because I knew it from my work in research and second because it is a known migraine trigger. You may want to consider avoiding it too. 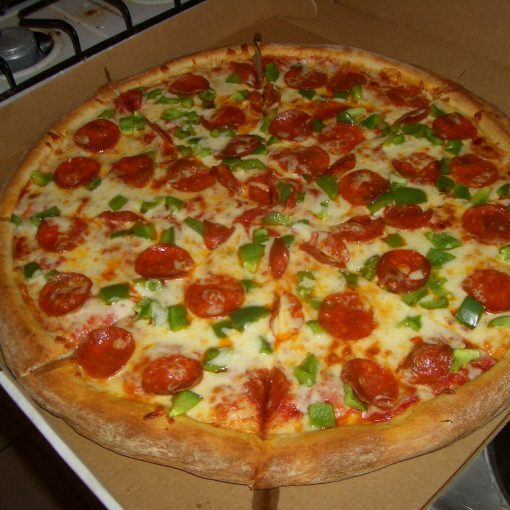 Previous post Making Healthier Choices? It’s Time To Clean Out Your Pantry!